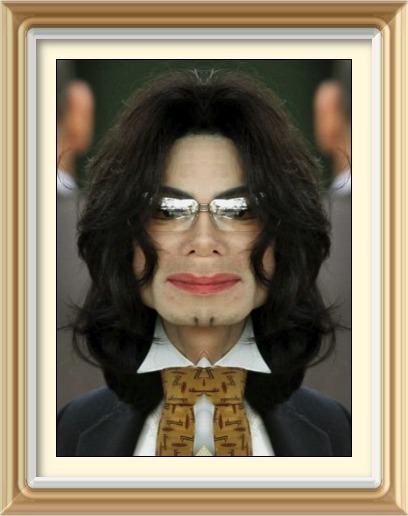 Michael Jackson is looking more and more guilty until disproven innocent. Neverland, CA – The real Peter Pan is now alleging that the late Michael Jackson sexually abused him in Neverland. Michael Jackson is posthumously arguing that it never, never happened and all he wanted to do was just sleep with the forever-young Peter Pan. Peter Pan’s attorneys are saying that Mr. Pan is willing to take a lie-detector test to prove that the truth is on their side (plus, it’s all on videotape). Luckily for Peter Pan, Tinker Bell was there at the time, to protect him from Michael’s alleged lewd advances. Once Tinker Bill caught wind of what was going on, she used her formidable Pixie Dust powers to thwart Michael’s possible pedophiliac activities post haste.